This eye makeup remover comes with one part water and one part oil so be sure to shake it well before using. It is for all skin types and for contact lens wearers. 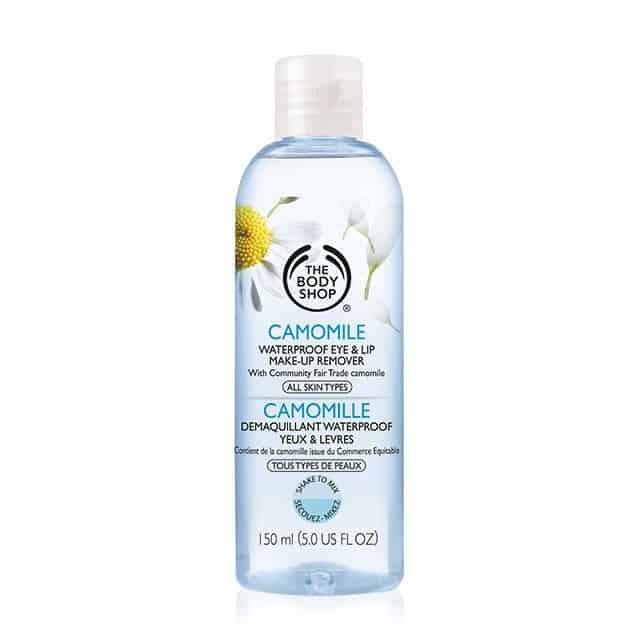 This is another oil-free eye makeup remover which is known for its ease of use. Its gentle on the skin, it doesn’t cause any stinging on the eyes and its obviously there’s no greasy feeling when using it. I know some people who use this as a face wash too, so that’s great if you’re short on time. This is good for sensitive skin and those who wear contacts. 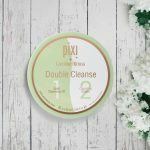 It’s also a dual-phase makeup remover so shake well! I think this product is a good, basic eye makeup remover that you can’t go wrong with. It does everything an eye makeup remover should do for an amazing price and honestly, people love it! This eye makeup remover is oil-free. It also comes with 2 parts in the bottle, so be sure to shake it well before using. Mary Kay Oil-Free Eye Makeup Remover works beautifully to remove makeup and its ever so soft on the skin. However, since it’s oil-free be prepared you will probably have to go over your eyes an extra few times to remove stubborn or waterproof makeup. Don’t worry though, it’s super soft and gentle on the skin. Makeup come off much quicker and easier from oil based removers. However, if you dislike products with oil then this is an amazing oil-free alternative. 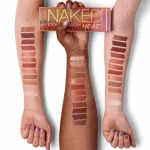 This is for all skin types. This is another great product. It is made for sensitive eyes and contact lens wearers and it really is gentle and soothing on the skin. 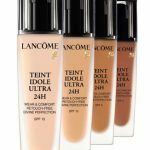 It removes all makeup without any effort including any waterproof makeup. The one complaint some people have is that it claims to be non-oily, yet a lot of users found it to be pretty oily and that it leaves an oily residue. 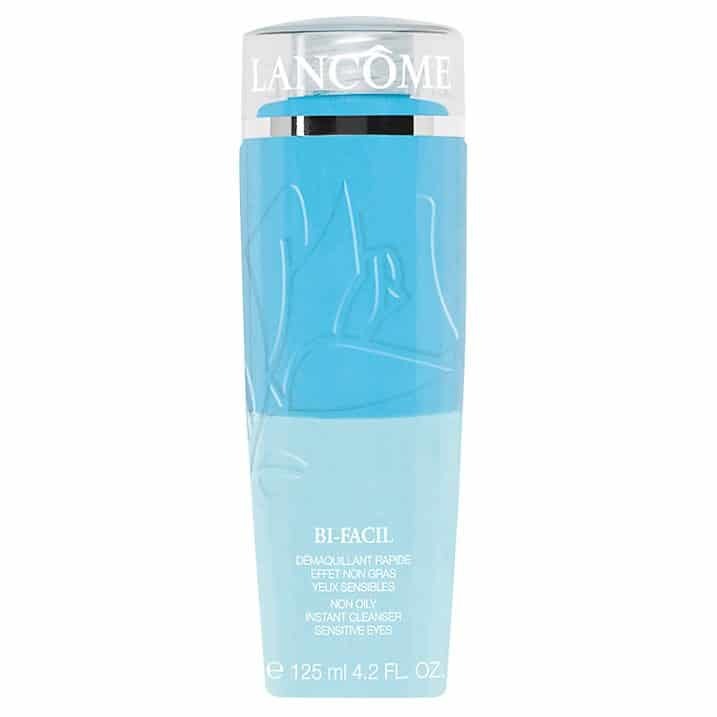 However, most people say once you start using the Lancome Bi Facial Cleanser, you can’t go back to using any other product! This eye makeup remover also comes with 2 parts so shake it well before using it. 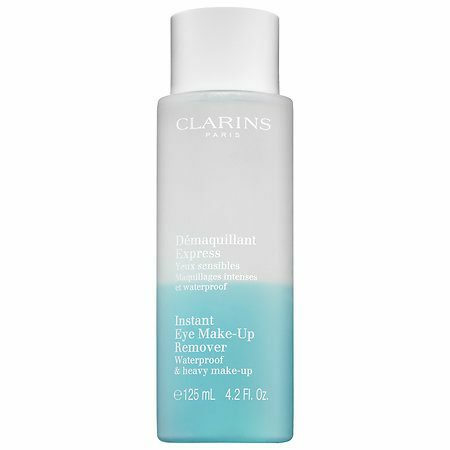 What I instantly loved about this eye makeup remover is that it doubles up as a lip remover. The 2 most stubborn areas to remove makeup are the eyes and the lips and this product does a fine job in doing both. 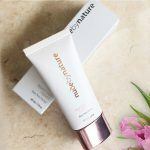 Its formulated with White Peony Extract, Vitamin B5 and White Tea Extract. These ingredients all insure that your skin will be hydrated, soothed and protected. When using this product the makeup literally falls off. No double swiping or rubbing is needed. Not only that, your eyes will also not be irritated or dried out after using it. It also has 2 parts to it, so shake it well before using. At first glance this product doesn’t look very high quality, the packaging looks a bit on the cheap side. However, once using it, it all changes. It’s extremely sensitive on the skin and removes the toughest of makeup without tugging at the skin. There is no oily residue after using it. I think its very good value for money, it’s a high quality product for a cheaper price. Another thing I really like about this product is that it’s fragrance free, sometimes its nice when products just do their job in the plain and simple way. 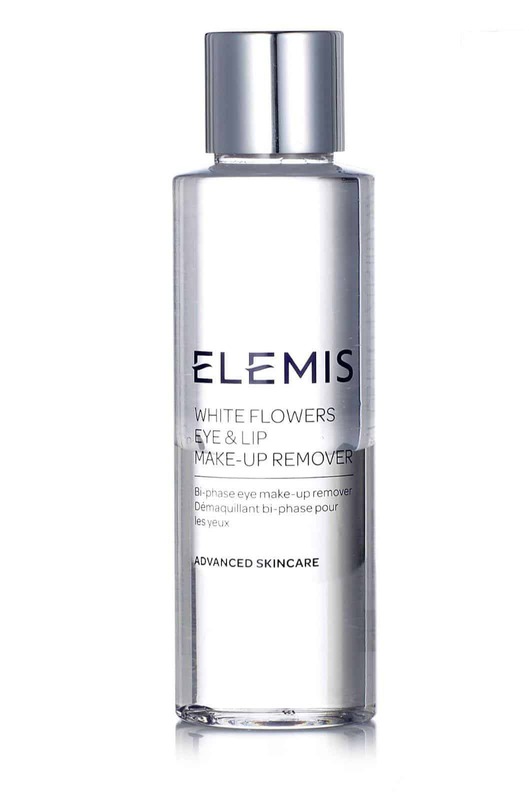 Like the Elemis product, this Body Shop Makeup Remover is also for the eyes and the lips. It also comes with 2 parts so shake it well before using. If you’ve noticed they all pretty much do the same thing, they remove makeup really well and they are sensitive and soft on the skin. What you need to remember is that each person reacts differently to different products, so if one of these doesn’t work for you it doesn’t mean it’s not a good product. It just means its not for your individual skin, so go and try another one:) These really are the top rated eye makeup removers for sensitive skin. Thanks for a great post Hollie! I have suuuuper sensitive skin and have always had a hard time finding products that don’t negatively my face and every other part of my body. My eyes water and get itchy when I use certain shampoos or hair sprays. My eyes get itchy and swollen even with certain mascaras! 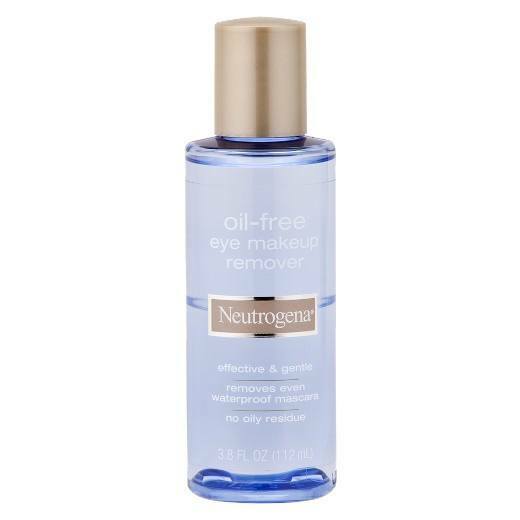 I actually swear by Neutrogena’s Oil-Free Eye Makeup Remover. That stuff really works for me! For once! I quit wearing make up at all at one point but it is so fun to dress up sometimes, so I committed to finding the right products for me. I can definitely stand by Neutrogena’s product. Check it out for sure! I totally get you- itchy and swollen eyes are no fun! Eyebrow Growth Serum That Really Works! Iconic London Illuminator Drops Review – A Bestseller!